Well, isn’t it nice to have something positive to write about! The story that GCHQ employs around 120 dyspraxic and dyslexic spies was big news in the Sunday papers yesterday. The Sunday Times, The Telegraph, and the Daily Mail all reported on the story–although the Daily Mail chose to ignore dyspraxics in its story: a big boo hiss to them (not for the first time). I’ve often thought that my daughter would make an excellent detective when she grows up as she notices all kinds of things that others don’t, and apparently GCHQ agree that the unique way that people with dyspraxia and dyslexia process information is a top skill for their needs. GCHQ (Government Communications Head Quarters) is obviously quite a secretive organisation, as they deal with government communications, security, and intelligence, but announced that they are starting a recruitment campaign today and particularly value the skills of those with dyspraxia and dyslexia. I love the term ‘spiky skills’ and definitely think that this point is worth remembering–especially when you’re battling with learning times tables or writing legibly.Â Matt also goes on to say that although his reading may be have been slower than others, and his handwriting and spelling are still appalling, in other areas, such as creativity, he is in the top 1% of his peer group. 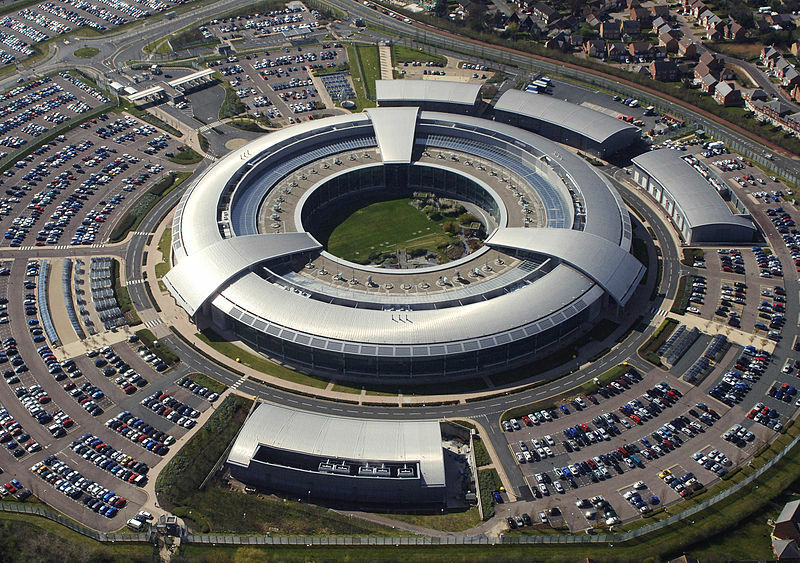 GCHQ are sending out intelligence officers to many primary and secondary schools to encourage them to take up STEM subjects (science, technology, engineering, and mathematics), which are in big demand. OK, so being realistic, our little dyspraxics aren’t likely going to be maths geniuses, but their unique little ‘neuro-diverse’ brains can be put to good use in areas such as IT.Â Alan Turing was a dyslexic, and his ‘spiky skills’ certainly came in handy for cracking the enemy’s Enigma code. Combatting cybercriminals, hactivists, and cyber-espionage are all part of GCHQ’s work, so encourage those technology skills in your little guys!